You either love it or hate it. I can only vouch for myself saying it’s a hands up YES to the brown coat. Decent coat means decently dressed. Brown coat means classic. But it doesn’t stop there. Stick brown with anything, whatever they say! Brown and black brings the “Blank ‘n’ Tans” to mind. Bold. There you have it. Statement already made! 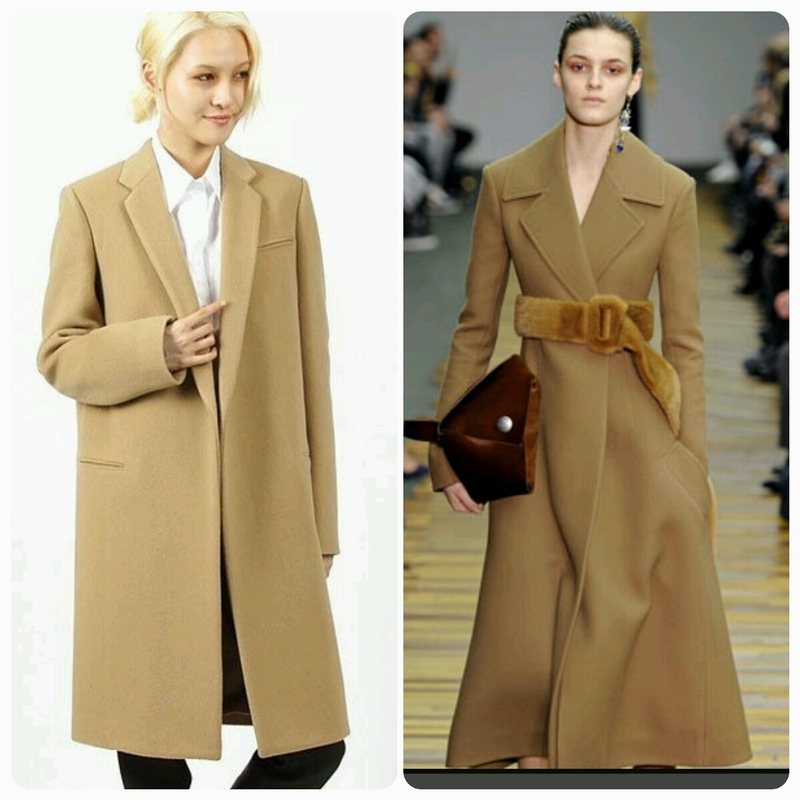 Above: Full-length Brown Coat, £120, Topshop. 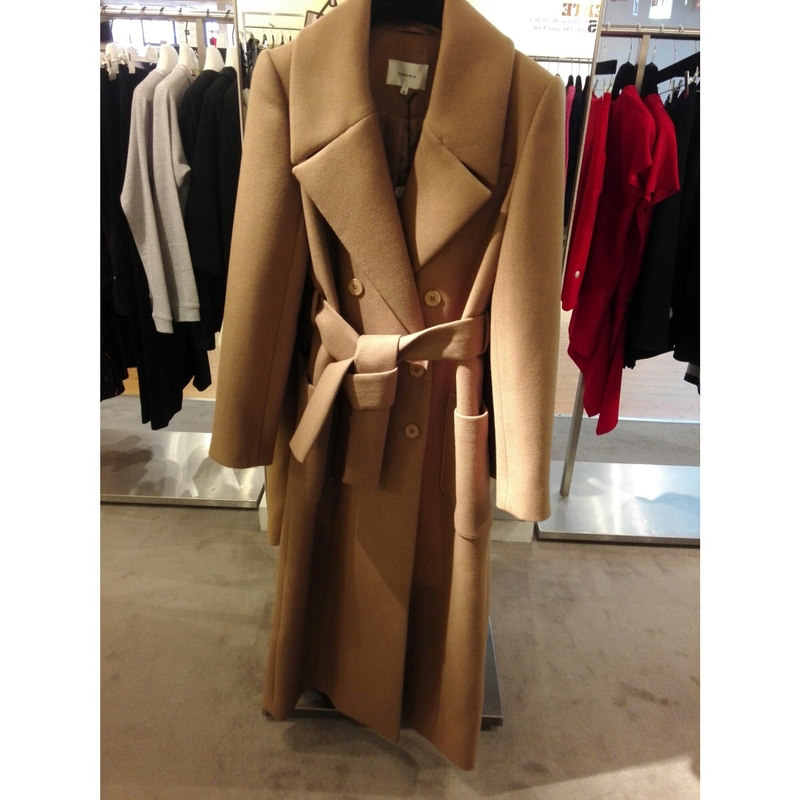 If you rather opt for more of a neater, snug coat you always have the Carven option. Belted detail with buttons will keep any blast of winter chill out. Meanwhile you get to remain in your little furnace, oblivious to the temperature. It’s you and the nuxe wool versus the weather. Above: ‘Carven’ double breasted, belted with pockets. €950. Brown Thomas, Grafton St., D2. 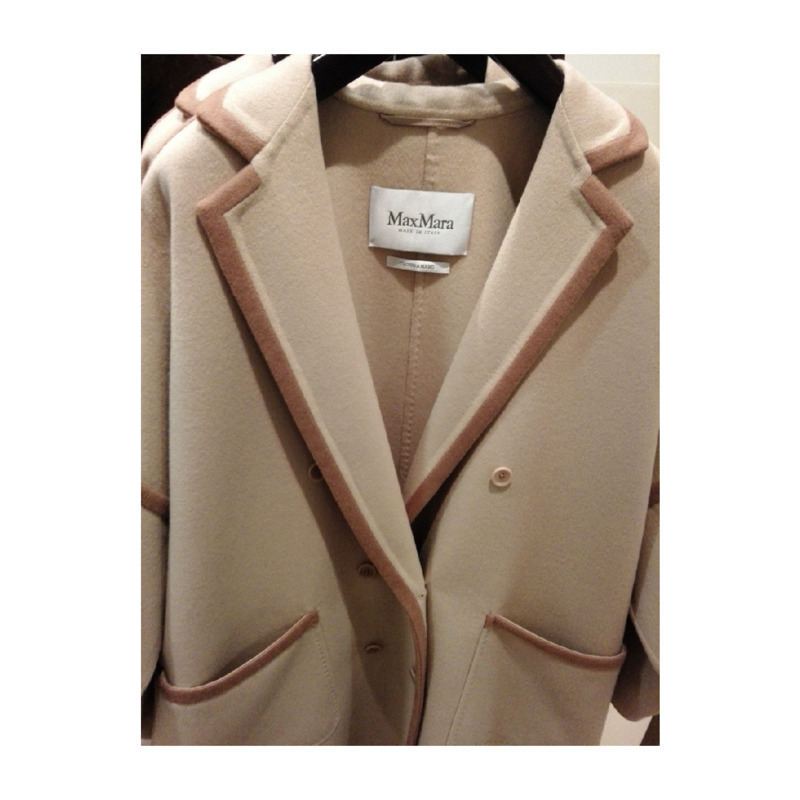 Above: Camel knee-length coat, by MaxMara. Available also in Brown Thomas, second floor, Grafton St., Dublin 2. If that doesn’t quite do it for you (cue drumroll) and your wallet still isn’t rubbing its head frowning, then let’s push on and view the crème de la crème. Sumptuous Céline does it again. Phoebe Philo: Under the St. Martin’s roof in London was this designer born and boy are we thankful. Feast your eyes below. When’s it too much? When is it enough? When is it authentic for Céline? Get the brown coat. Do it! Pair with dark blue jeans or black leggings. Cold? A baggy, oversized sweater with ankle boots or knee highs. Warm? Stilettos and a crisp white tee. Done, dusted.